Spring break may prompt thoughts of a beach getaway or an exotic trip but family fun and adventures don’t have to include travel. A “stay-cation” in Saint Louis is filled with wonderful possibilities. 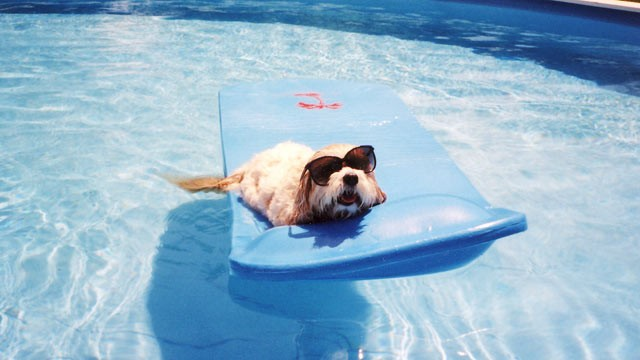 One creative and fun option is the Animal Protective Association of Missouri or APA. 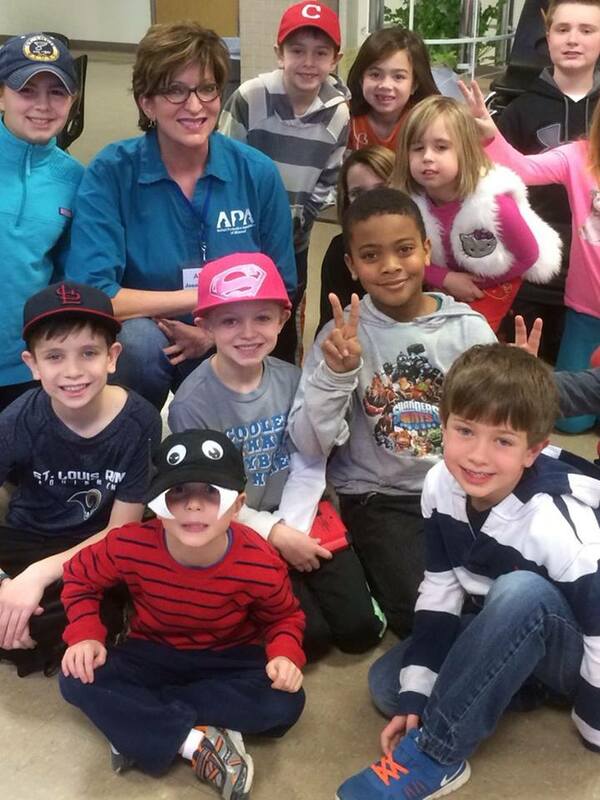 The APA Adoption Center offers many choices of activities and interactive sessions for kids of all ages. Parents often get together and plan a joint outing for several families during spring break. This is easily done because the options at APA‘s Adoption Center are customizable and cost effective. 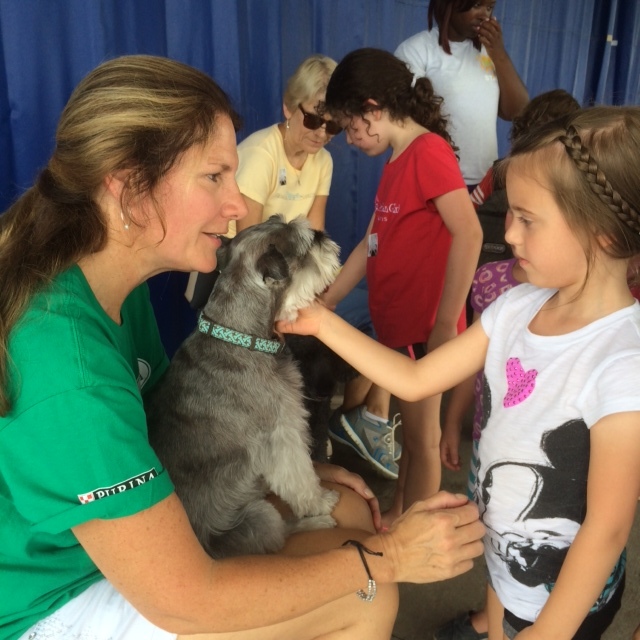 There are a variety of classes about animal care, safety, center tours, pet related crafts and interaction with animals mixed with fun and games. Not all lessons during spring break take place at the Adoption Center. For some youngsters, anticipation of the animal adventure begins days before as they join forces to collect supplies to help homeless pets. These collection efforts can take on the air of a scavenger hunt involving extended family and neighbors. It is a great opportunity to share the joy of volunteering and practice the lesson of selflessness with children. There is a wish list of easy to find items for homeless pets on the APA website. It doesn’t have to be spring break to take a class. The APA offers birthday parties and other special events customizable for your group. Some of the party details can be found here. You can sign up for a public class as an individual adult, or bring your child to a family event. For information on upcoming classes and programs through community organizations, email jennifer@apamo.org. Scheduling a class or event at the APA Adoption Center can be such a rewarding and unforgettable experience; it may become a favorite family tradition. Remember to bring a camera to capture the learning and play of your APA day. Personalize your visit to the APA of MO for fun, crafts, safety, and more! This entry was posted in Uncategorized and tagged animal care, Animal Protective Association of Missouri, animals, APA Adoption Center, budget, cats, classes, community groups, cost effective, crafts, customizable, dogs, family fun, games, homeless pets, Missouri, non-profit, pet related crafts, pets, Saint Louis, scavenger hunt, schools, scouts, spring break, tours by Danita Blackwood. Bookmark the permalink.